This time we will make MOSFET transistor circuit as a timer by utilizing working principle of the capacitor. Where I have tried this circuit and the time it takes to turn on the lights where there are one resistor and several capacitors that can be tested to determine the off time a lamp. 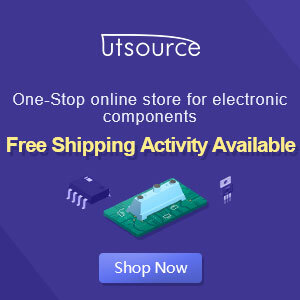 In principle, the above circuit utilizes properties of the process of charging and discharging capacitors. When circuit runs and we press the switch trigger so that the source voltage + 12V is connected to the gate (G) Mosfet leg, immediately also will charge the capacitor. And the output on the foot Drain (D) If we connect with the lights, then the light will light instantly. And if the trigger button is released the light will not die immediately, because there is still a voltage current stored by the capacitor. 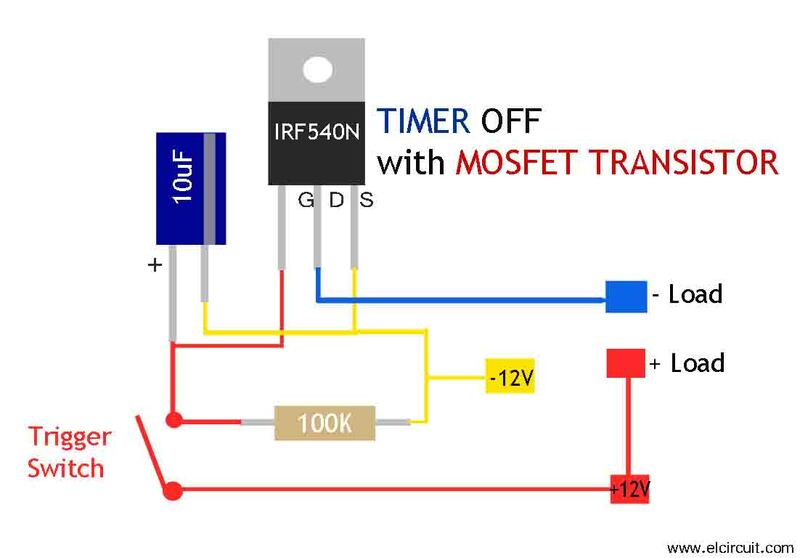 So the gate of the MOSFET foot still gets the voltage and the Mosfet is still ON. The length of the on state is determined by the capacity of the capacitor and the resistance of the resistor. Of the greater the value then the off time Mosfet longer, which makes the load also longer and vice versa. To speed up the dead you can simply be shorting the capacitor so that the capacitor directly empty. Like the picture below.